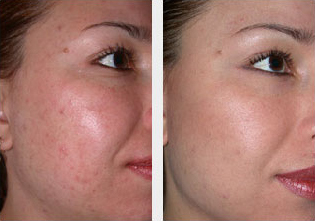 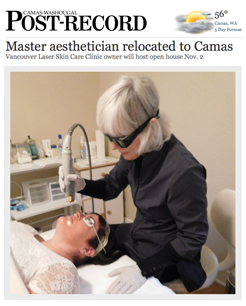 >Diamond Microdermabrasion is an excellent way to achieve a fresh youthful glow. 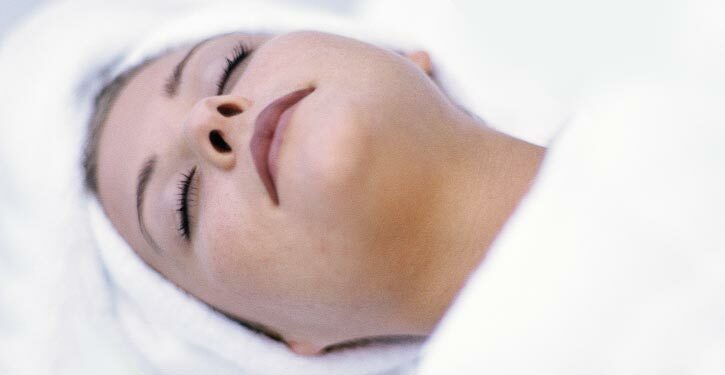 This treatment offers a medical level of effectiveness in exfoliating and removing dead skin, allowing products to penetrate the skin more readily and also new skin cells to grow. 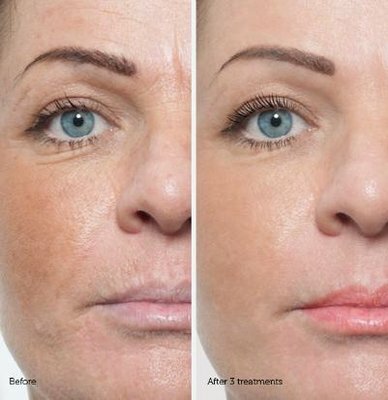 This relaxing treatment also polishes the skin’s surface, reducing fine lines, wrinkles, pore size, and pigmentation. Patients who incorporate microdermabrasion as a part of their beauty routine maintain radiant skin.